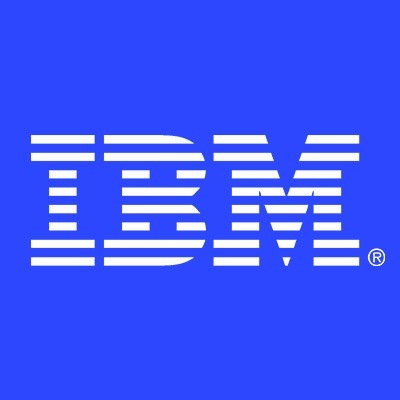 The IBM Blockchain Development Team is looking for talented, experienced and enthusiastic software engineering students to join the team. Across all industries blockchain technology gets adopted through shared ledger applications running on blockchain peer network. IBM is a leader in the blockchain technology space with the Hyperledger blockchain offerings. In this internship, you will develop new capabilities for the Hyperledger blockchain using the Agile development method. The new capabilities are in the area of analytics and integration. The team works within a worldwide development team. Strong communication and teaming skills are mandatory.